The latest generation of the World-Cup-proven intermediate tire, the Butcher GRID 2Bliss Ready, receives sawtooth faces on the tread blocks to increase stability under load and provide additional biting edges. This, in turn, improves rolling speed as well as control under hard braking and cornering. Meanwhile, our proprietary GRIPTON compound improves high-frequency damping, attaching the tire to the ground better on both small bumps and rough sections. The low frequencies of the rolling tire deflections pass through unfiltered, leaving no energy absorbed, keeping speed high. 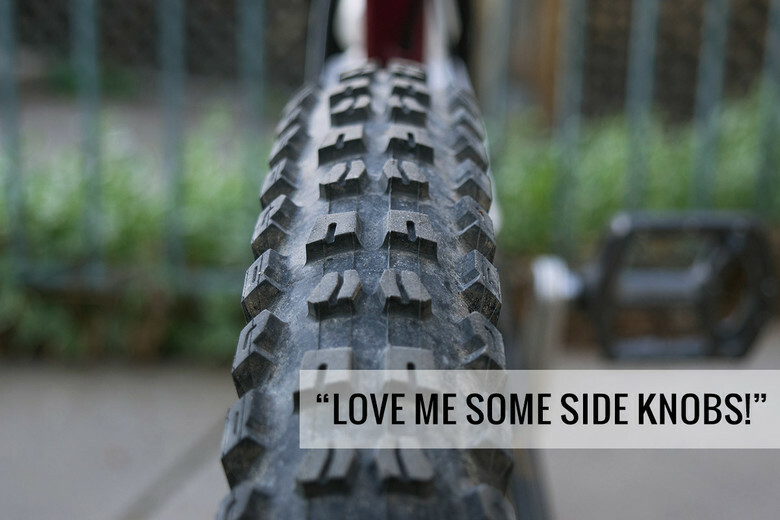 Once you ride this new Butcher, you will never want another tire for your gravity excursions. 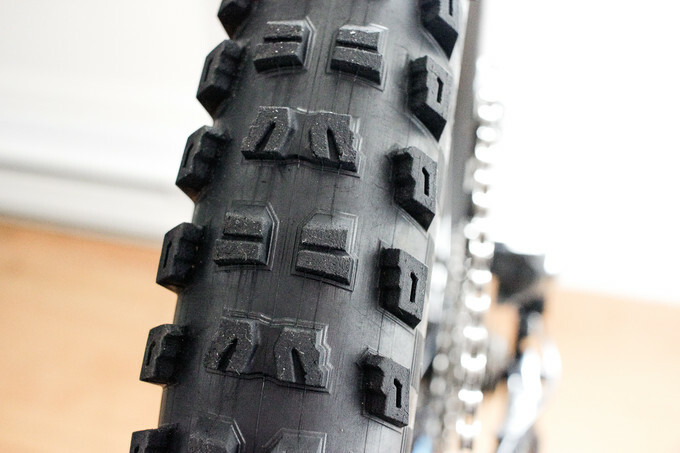 We recommend GRID tires for anyone seeking the utmost in flat and sidewall protection or additional stability.